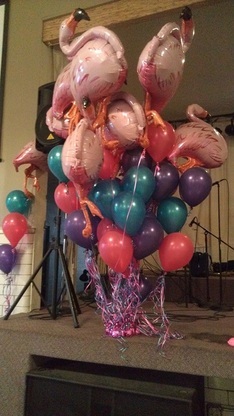 Safe Space's Annual Flock Party began in 2012 as an event to compliment the Annual Flocking Season (click here for more on Flocking). 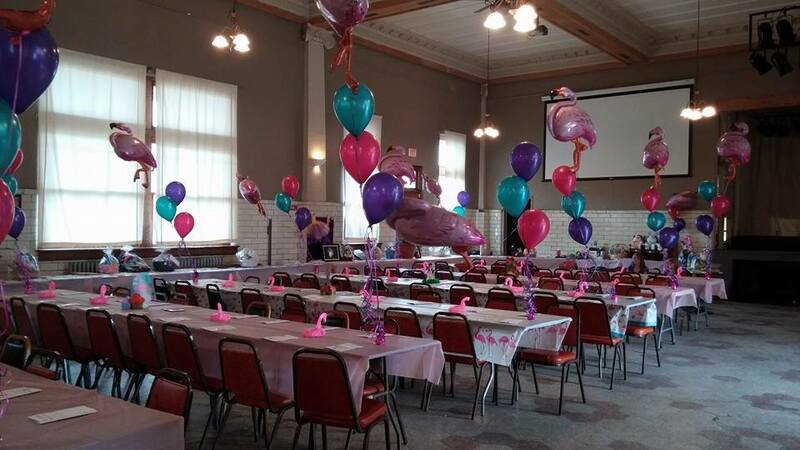 Each year, Safe Space invites the communities we serve to join us for a catered dinner, silent auction, live auction, games and prizes, and even some live entertainment. 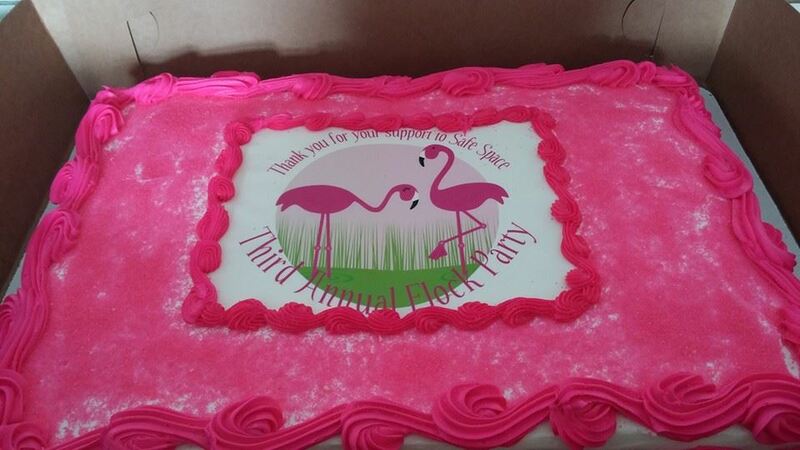 The items that are donated to the Safe Space Annual Flock Party raise funds necessary to provide emergency and supportive services. As the only domestic violence and sexual assault program with 24 hour advocacy, emergency shelter, weekly support groups, and many other free services provided to almost 10,000 square miles of Montana, community support is vital to our sustainability. Thank you to our amazing sponsors (below), volunteers, and guests! 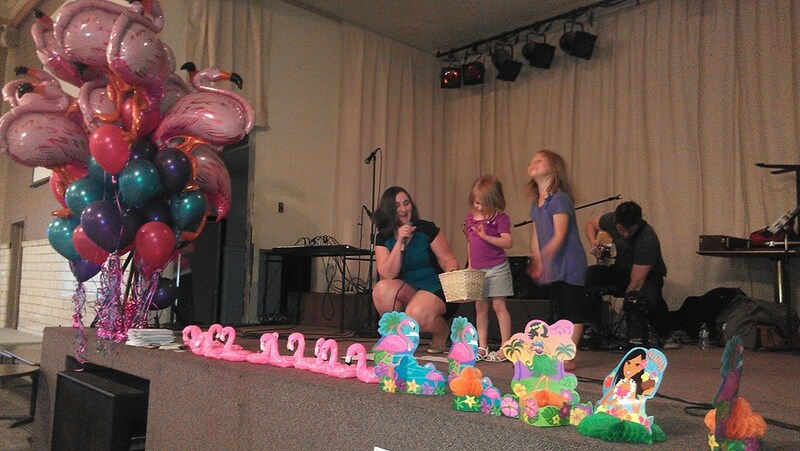 Thanks to all of you, Safe Space was able to bring over $6,000 to help provide emergency and supportive services to victims of domestic and sexual violence in 6 counties of Montana! Check back often to see who else has donated or sponsored items for our auctions and as prizes! Click on the links to find out more about the services and products of each donor!